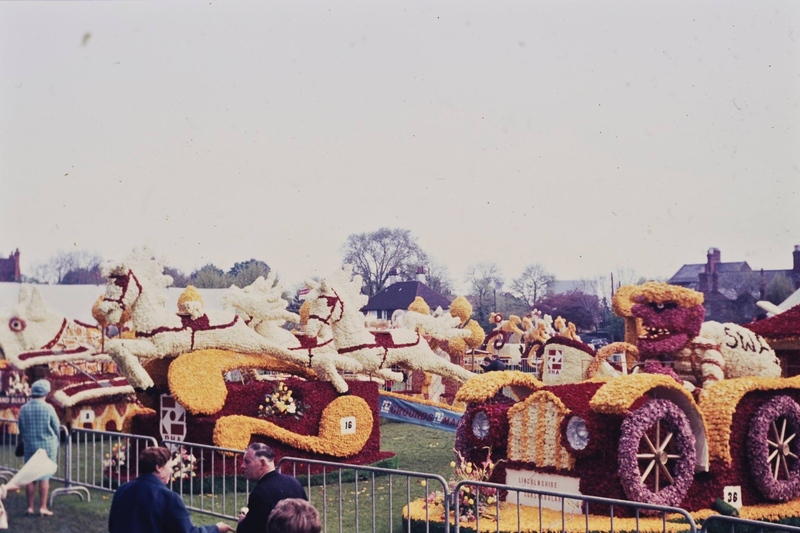 The origins of the world-famous Spalding Flower Parade stretch right back to the 1920s and 1930s. Learn more about the parade through the decades. The Jubilee in 1935 of King George V and Queen Mary coincided with the time the tulips were in flower. In 1948, the Growers’ Association became involved in organising a Tulip Week. A 25-mile tour through villages and country lanes was planned to show the best fields. By 1950, Tulip Week had become Tulip Time and was developed in conjunction with the Spalding Urban District Council over three designated weekends. To ensure that there would always be tulips on display, even if they might not be in the fields, from the many millions of tulip flower heads removed, it was decided to keep some available for decorative purposes. 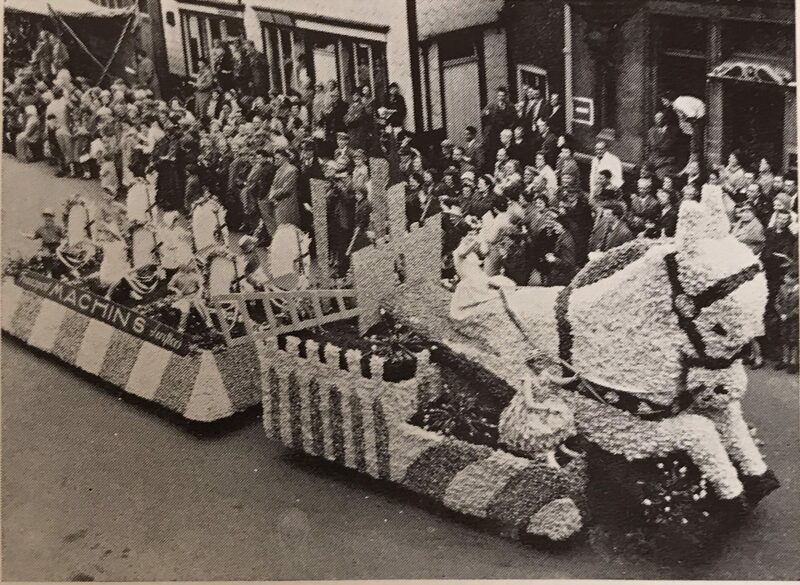 In 1959, the first annual Spalding Tulip Parade took place. Within a few years, this Parade was to become world famous and even more popular than the tulip fields themselves. The Parade continued each year for 55 years until the final Parade in 2013. Discover more about the parade through the 1950s. Explore the Flower Parade through the swinging 60s. 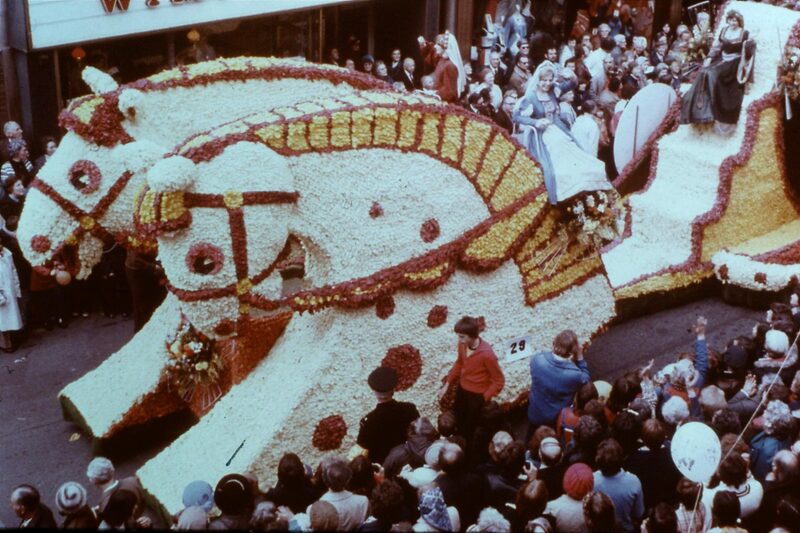 The Flower Parade was hugely popular in the 1970s. Going strong in the 1980s. The parade through the 90s. 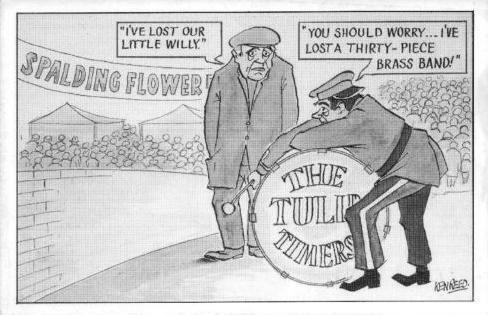 A collection of Spalding Flower Parade cartoons. 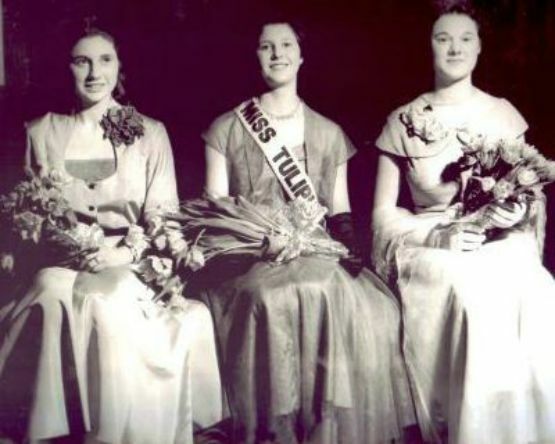 Listen to or read the transcript of one woman’s recollections of the Flower Parade through the years. 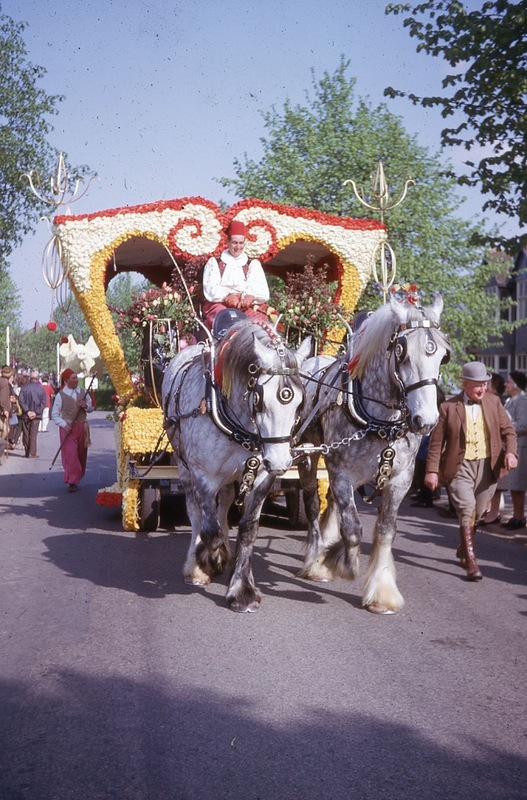 Explore more photos and archives from Spalding Flower Parade.